Limited edition vinyl LP pressing. This album celebrates live, rock hall of fame performances, with rock royalty and amazing jams. For the first time on vinyl, Time Life has pressed a selection of the most memorable moments in the history of the induction ceremony, previously only available in digital and physical formats. 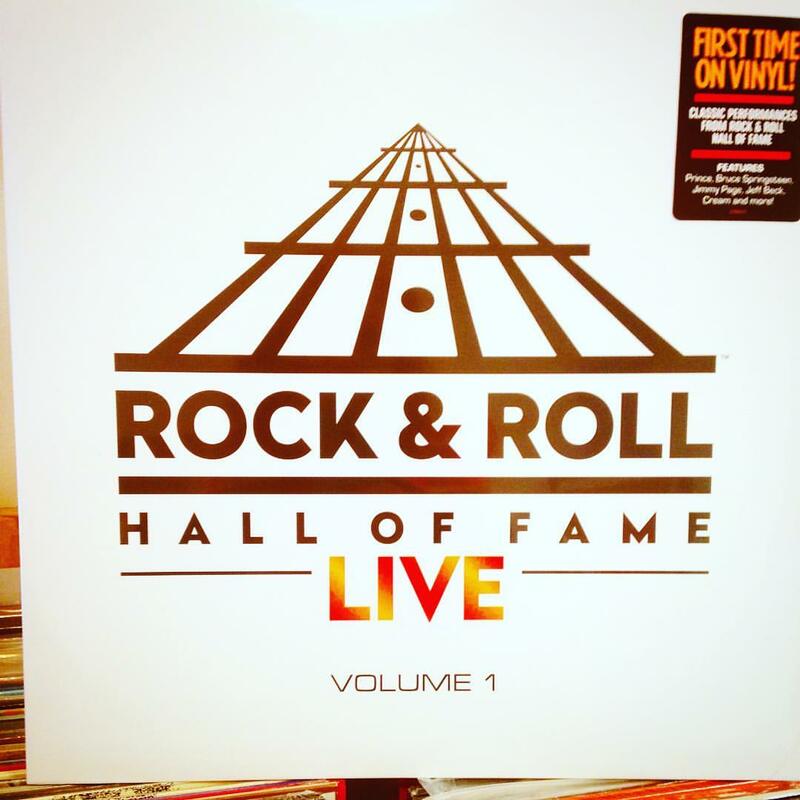 Rock & Roll Hall Of Fame Live: Volume 1 is a unique, collectible vinyl album featuring an unforgettable “set list” including the biggest names in rock ‘n’ roll. Includes performances from legends like Bruce Springsteen & the E Street Band, Cream, Jeff Lynne, Steve Winwood, Metallica, Jeff Beck, Jimmy Page, Ron Wood, Joe Perry, Tom Petty, Green Day, James Taylor, Al Green, Chuck Berry and more. 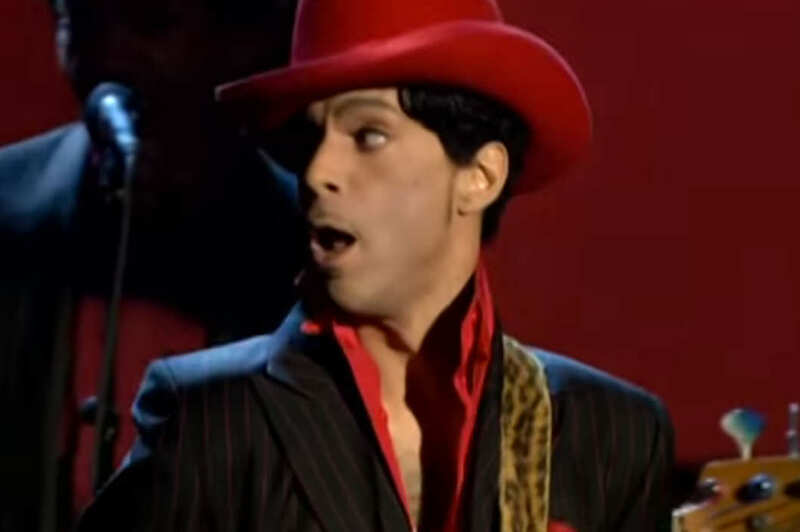 And as an extra special bonus, check out Prince’s guitar, gently weeping, below.